Sharing a kitchen, restaurant and passion for creating an amazing culinary experience, Maîtres Cuisiniers de France Chefs Christian Têtedoie, Claude Le-Tohic, Claude Godard and Michel Mustière join together October 14-18th to present a 10-course dining experiencecomplimentary for guests of the AAA Five Diamond Grand Velas Riviera Maya. Each evening, the dinners will be held in the resort's Piaf restaurant, a lavish ode to the great, late singer/actress from whom the restaurant borrows its name. The cabaret-inspired dining room awash with stunning curtains of Swarovski crystals and red velvet will transport diners to the Parisian luxury of the 1940s. Each course of the dinner with wine pairing will be created by one of the four chefs. A total of 80 seats are available each evening. One of only 7 chefs in Mexico to attain the prestigious Master Chef of France title, Mustière is the Executive Chef of Piaf restaurant, awarded four diamonds by AAA. 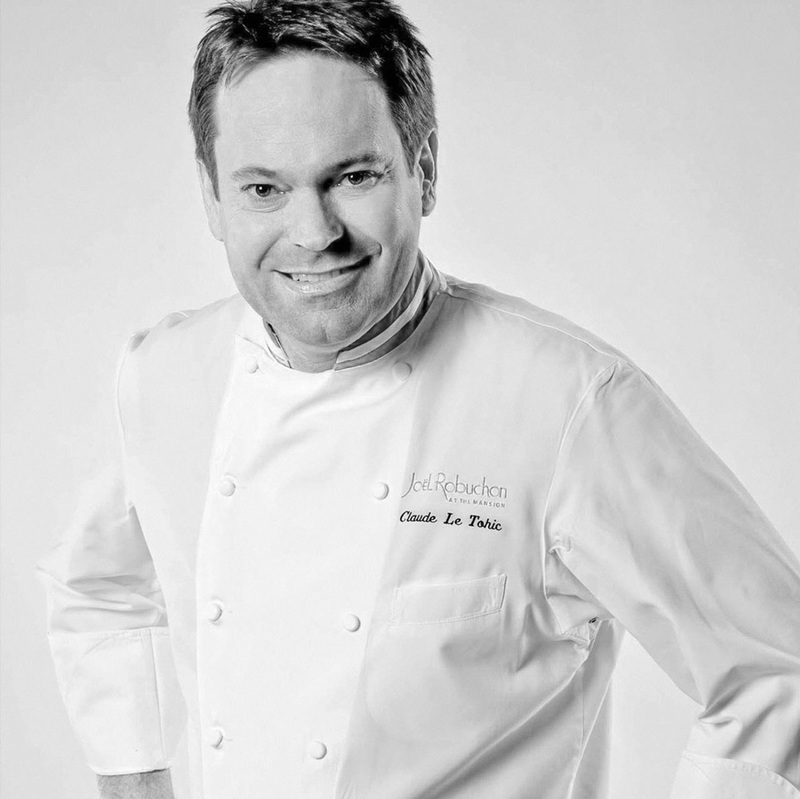 Having served as President of the prestigious Maîtres Cuisiniers de France in 2011, Têtedoie currently operates Lyon's Têtedoie restaurant, which has been continuously awarded one Michelin star since 2000. Le-Tohic has worked at several renowned restaurants in his career, a combined 12 Michelin stars between them, in addition to being nominated a James Beard Award "Best Chef." 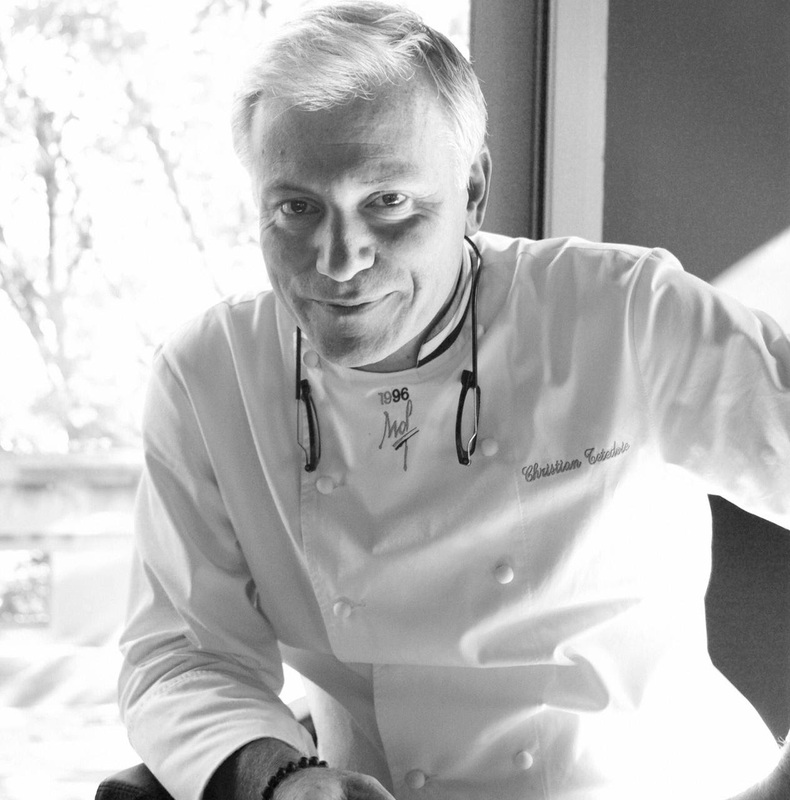 The third generation in a family of chefs and current owner of New York City's Madison Bistro, Godard has worked with some of Paris' most renowned chefs, including Alain Dutournier and Jean-Pierre Vigato. Nightly rates start at $393 per person per night based on double occupancy.All-inclusive rates include luxury suite accommodations, à la carte gourmet meals at a variety of specialty restaurants, premium branded beverages, 24-hour in-suite service, fitness center, taxes, gratuity and more. The dinner is included complimentary for resort guests in the nightly rate. For more reservations or more information on Grand Velas Riviera Maya, please emailreservations@velasresorts.com, call 1-888-407-4869, or visit http://rivieramaya.grandvelas.com/. 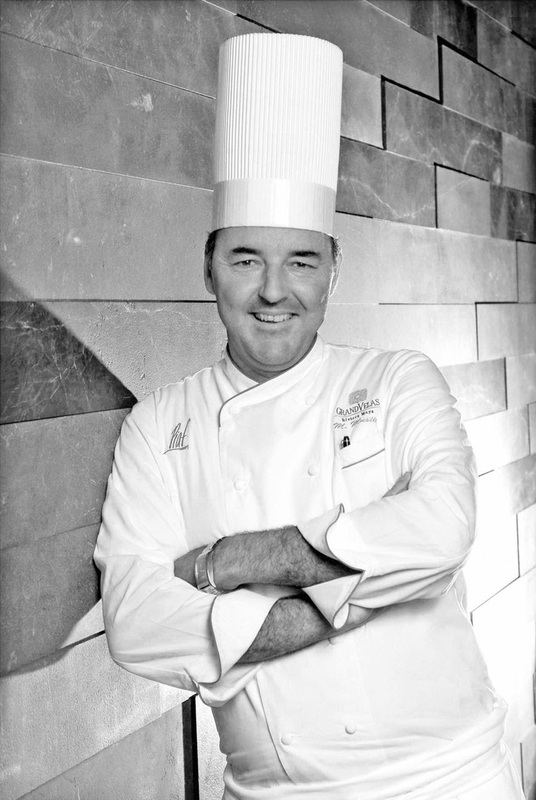 Michel Mustiere is the chef of the award-winning Piaf restaurant at Grand Velas Riviera Maya. With more than 25 years of culinary experience in various countries and different prestigious restaurants and hotels worldwide, Mustiere´s cuisine is based on classic French dishes with a contemporary style and a delicate presentation. His formal training and years of leading the culinary teams demands an extreme attention to the details of each dish. He refuses to use thickening agents in the majority of his sauces and instead allows them to reduce for upwards of 12 hours if needed. No shortcuts are taken in Mustiere's kitchen as he makes ample use of hot sous vide and dehydration techniques that insure the food's essential flavors come forth. Christian Têtedoie began his tenure in French cuisine working for the renowned French chefs Paul Bocuse and Georges Blanc at the age of 17. A year later he was named the best chef apprentice of France. Following his time with Bocuse, Têtedoie did his military service at the Elysee Palace where he had the honor of serving two presidents. In 1996, he won the Meilleur Ouvrier de France, a unique and prestigious award given in France according to a category of trades in a contest among professionals. This contest is organized and recognized as a third-level degree by the French Ministry of Labour. Upon completion of culinary school in Vannes, France,Claude Le-Tohic worked for two years at Les Hortensias, a Michelin one star restaurant, before joining the kitchen of acclaimed Chef Ghislaine Arabians' Le Restaurant, a Michelin two star eatery in Lille, France. Less than a year later, Le-Tohic became chef de cuisine at Jamin, a three star Michelin restaurant in Paris. From 1989 to 1998, Le-Tohic's career was filled with positions at some of the finest restaurants in France including the Michelin two star Le Chateau de Locguenole and L'Assiette Gourmande, a Michelin-starred restaurant in Honfleur. In 1998, Le-Tohic stepped into a lead position at the Centre de formation d'Apprentis Interconsulaire de l'Eure, an apprenticeship program. Claude Godard made a name for himself in France early in his career by working in some of the country's most renowned restaurants, including the Michelin-starred gourmet restaurants Lasserre and his family's Restaurant Godard under the helm of his father (Jean-Claude Godard). He's also worked alongside the distinguished Anne Willan at the famous La Varenne Cooking School, and prepares a state dinner for Cuban president, Fidel Castro. In 1998, he opened Madison Bistro New York City. 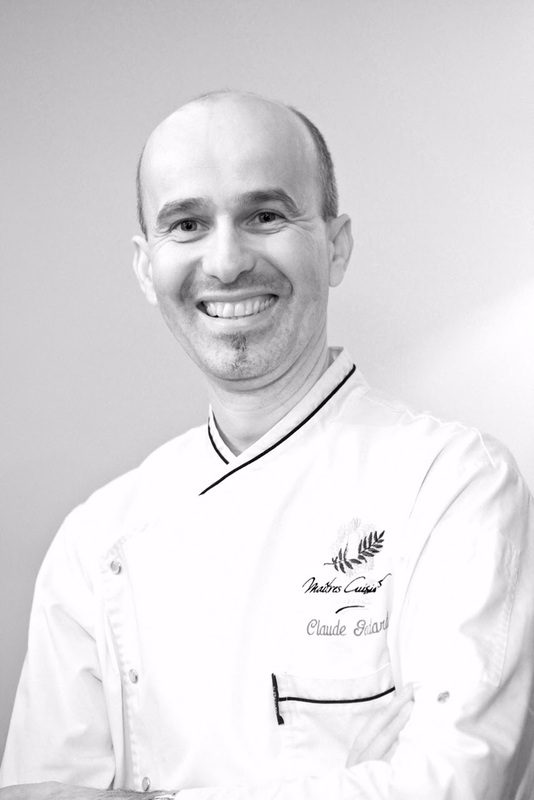 In 2008, Claude Godard was inducted in the prestigious "Academie Culinaire de France." 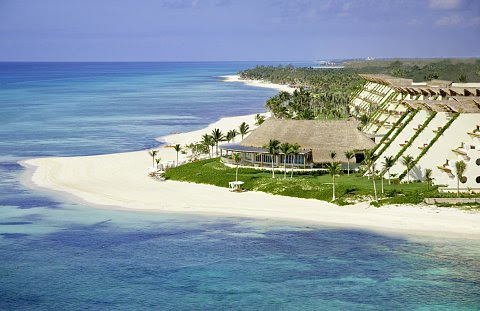 With 18 Diamonds by AAA, Grand Velas Riviera Maya has set new standards in the All Inclusive World. Food, creativity and presentation comparable to top restaurants in world capitals, that's what reviewers and leading media are writing about the resort. Name your favorite specialty cuisine - Mexican, French, Italian, Asian, it's exquisitely prepared by award winning chefs including disciples of Spain's star chef Arzak. 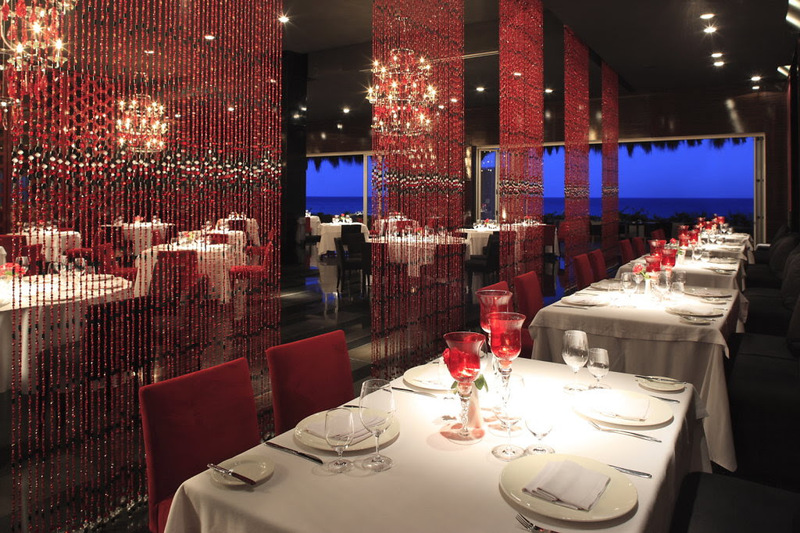 Cocina de Autor is the first restaurant in the world that's part of an All-Inclusive that won the AAA 5-Diamond Award. Then there are the foodie experiences - a famed margarita trolley; wine and sake pairings; tequila, mescal, wine and even hot sauce tastings. Enjoy 24/7 elegant ensuite service, and special taste treats pool and beachside, from exotic fruit pops to mini cupcakes. Plus luxurious oversize suites with top flight amenities and service, spas, innovative kids club and family programs, and breathtaking beaches. All of this has earned the resort more awards than there is space to list including a Top 10 Coolest All Inclusive by Forbes.com and Top Searched All-Inclusive in the World by Yahoo Travel. Everything, from unlimited food and wines to premium beverages, in suite service and even service and tax are part of the all-inclusive daily rate.